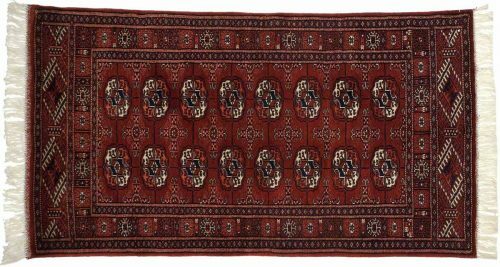 Bokhara rugs are woven with high-quality blends of indigenous and imported wool. 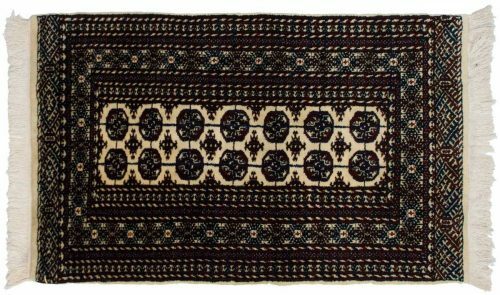 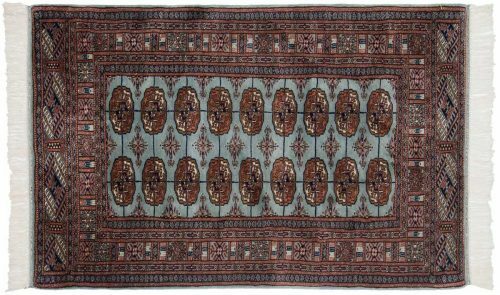 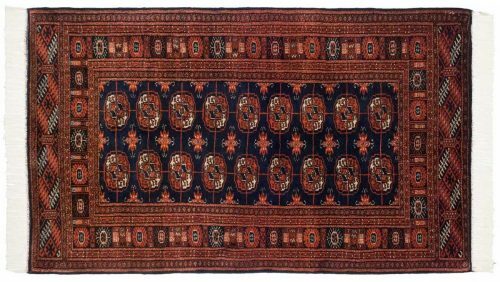 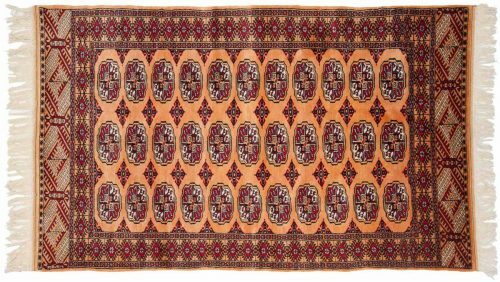 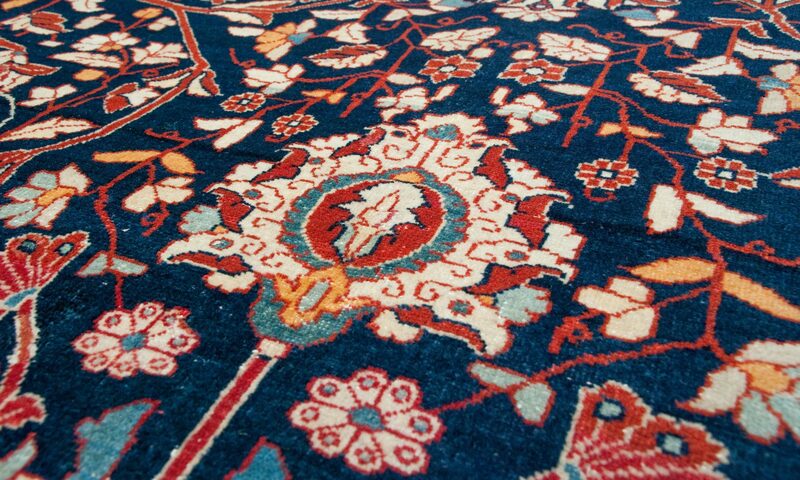 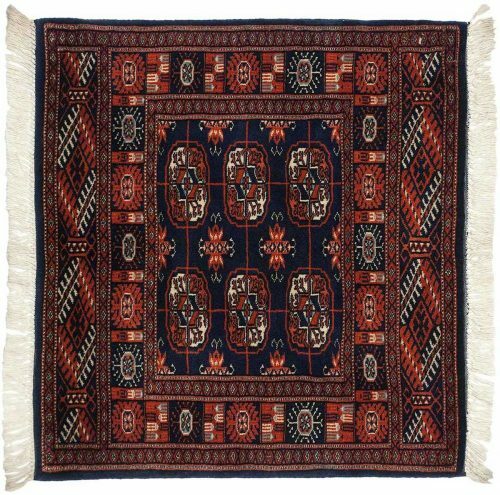 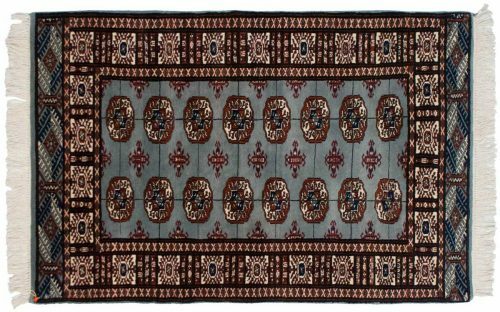 Until the 1970s, Pakistan had predominantly woven Bokharas characterized by a repetitive octagonal or gul motif which is based on a traditional Central Asian Turkoman design. 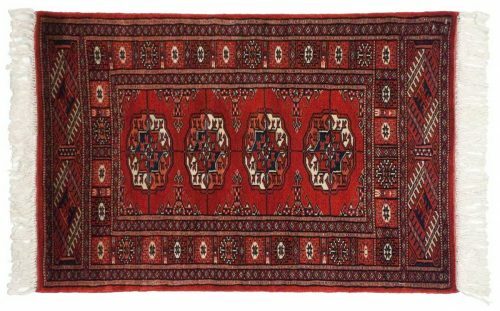 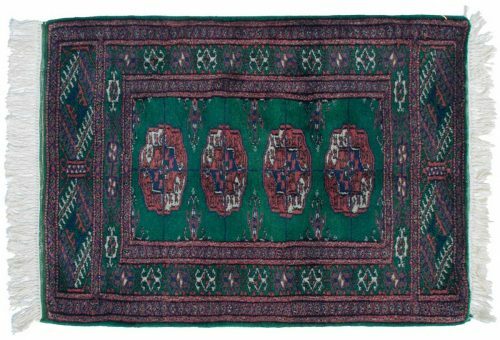 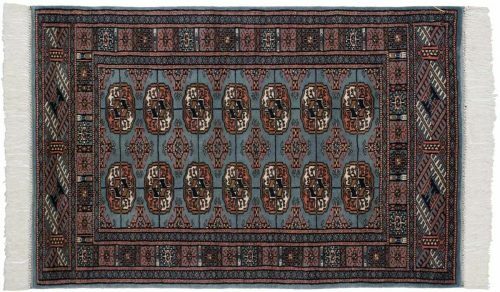 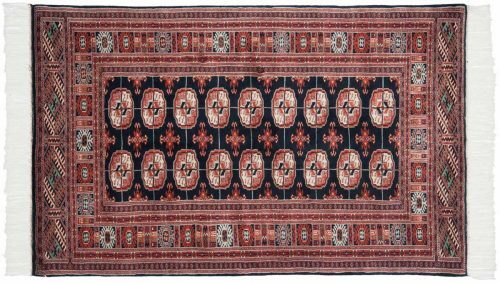 Today Bokhara rugs still account for a significant portion of total production and come in a broad array of colors – including traditional hues ( reds, rusts, ivories ), pastels, and fashion shades ( peach, corals, greys ). 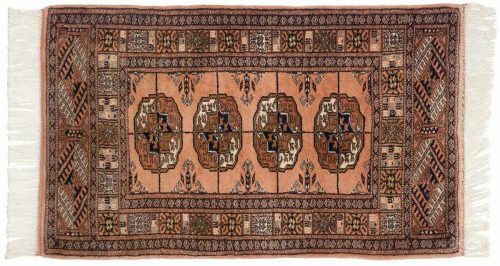 Displaying 69 rug(s) matching your selection.